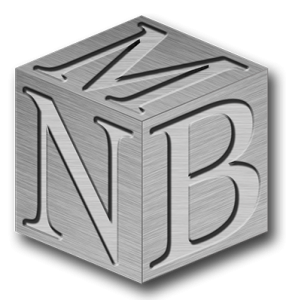 Precision Machining - New Braunfels Machine, Inc.
Get more done with NBM! Our company regularly manufactures parts with critical safety and functional needs. We take the time to understand your needs and help refine that concept if necessary. High quality products begin with high quality raw materials and staff familiar with it. We work with various metals and plastics and can source these for your project. As the cornerstone of our company, machining is what we do best. Our staff's years of experience and insight in producing quality parts will be your company's key advantage. We understand that your parts may require certain functional or aesthetic finishes. We're capable of coating and finishing various parts in-house, reducing turn around time. Our company stands by all of its work, we inspect and certify every dimension of all the parts that we manufacture. We can also accommodate any additional requirements. Save time and partner with us. Our staff will handle all of the details of getting finished parts to your customers, along with any of your branded paperwork and materials.